If you are unable to attend lessons at my studio based in Northcote, Victoria, Australia, I am now offering online Singing & Vocal and or Guitar & Piano lessons to students anywhere in the world. These online music lessons are perfect for those who are interstate, outstate or overseas, are touring or travelling musicians/performers or those who are on a tight schedule and can’t make it to the studio. Online lessons are similar to the one-on-one private studio lessons; the only difference is they are from the comfort of your own home, studio, classroom, rehearsal studio or hotel room. All you need is a computer, notebook, tablet or large smartphone and a good Wi-Fi or internet connection. All lessons will happen over Zoom online video meetings. Once we have confirmed a time, payment information will be sent to you to complete. To secure your booking, payment must be made and received within 48 hours. PayPal is available for all overseas students. Once payment is received, an email with how to access Zoom video will be sent, and also, a few questions around why you are taking music lessons and what you are curious to explore. After our lesson, if you would like the exercises we worked on to support you with your music/performing art practice, I will email them to you. Please note that 48 hours notice is to be given to reschedule or cancel otherwise the full fee will be charged. Welcome to The Sound Weaver music of life blog. Jacinta Percy is a singing and music teacher, facilitator and performer. She provides private lessons and group workshops in Melbourne, Australia. I’ve enjoyed practising breathing with my tummy, and a question came up! Do you only breathe like this when singing or has it become integrated into your life? I’m noticing that after I practice my body doesn’t know when to stop breathing like this and when I’m doing other things, I feel a funny little flip into diaphragm breathing. My beloved teacher Amit Carmeli is coming to Australia this month to share his wondrous Wild Roots Vocal Journey in March, Melbourne 6th - 10th, Mullumbimby 20th - 24th and Sydney 27th - 31st. While sitting in meditation at a Vipassana retreat in India in 2014, I had a profound experience. For the first time in my life, I felt my breath breathing my body without any direction from my mind. This sensation was new to me; I realised how much I had been controlling my breath and trying to control my life. HAPPY bright and brilliant NEW YEAR to you all! I pray you all had space and time to unwind, relax and enjoy time with your loved ones over the festive season. I am taking a 2-week break from the music studio over the Christmas/New Years period. I want to express my sincere gratitude for all that was in 2018, as it was one of the best years the studio has had. Your continued support has allowed this to happen, without this, I wouldn’t be able to share my love of voice and music with the world. My heartfelt gratitude to all who came and all who were courageous to perform and share at the Soirée on Saturday the 24th of November! It was a profoundly moving and joyous afternoon, the power of voice and community never ceases to amaze me. 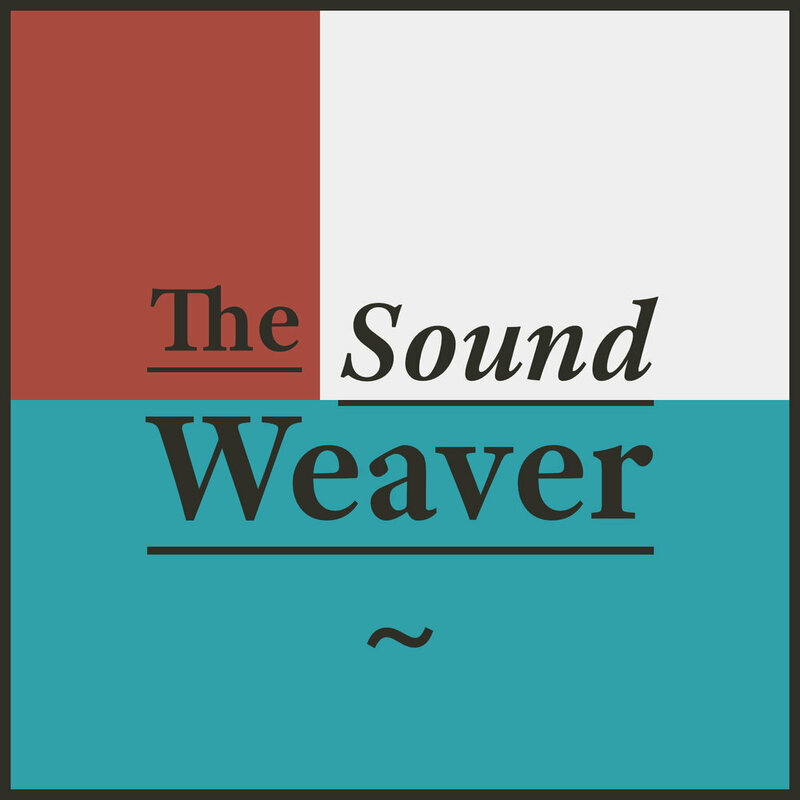 THE SOUND WEAVER SOIRÉE 2018! I warmly invite you, your family and friends to the end of year Soirée. The Soirée is a celebration of life and music! It is a gathering for all those who I have taught this year and an opportunity for you to perform a song, poem or musical piece that you have been working on.